Addiction treatment facilities and drug rehab centers across the country help thousands of people recover from addiction every year. The best addiction rehabilitation centers have a broad team of specialists, use proven therapeutic methods and treat the underlying causes of addiction. 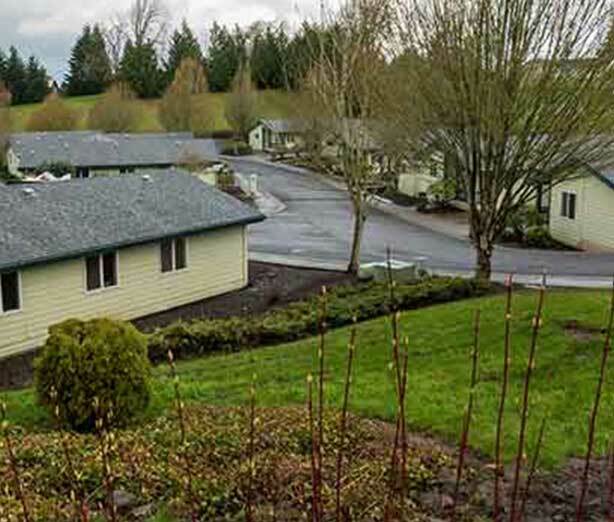 The top addiction treatment centers are characterized by the outstanding care they provide. The best facilities provide integrated therapy for co-occurring disorders, use a multidisciplinary approach and offer services that encompass a full continuum of care. 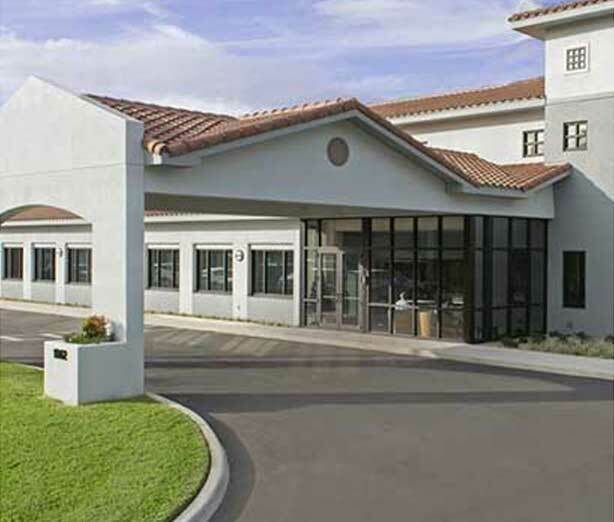 Our treatment centers provide proven, patient-focused care. You’ll receive evidence-based treatment from a certified staff who cares about you. Your treatment plan will focus on your individual needs. Our addiction rehab centers provide a full spectrum of effective services to aid you on your path toward lifelong recovery. Marta Nelson of Advanced Recovery Systems discusses the importance of evidence-based treatment and encourages patients to ask about evidence-based therapy when choosing a facility. It’s important for you to consider what type of treatment you need and what type of treatment center can provide the right care for you. The top addiction treatment centers are characterized by the outstanding care they provide, and a variety of alcohol and drug treatment facilities exist. You should choose the best treatment center that can provide the type of care that you need. Allison Walsh of Advanced Recovery Systems describes how ARS facilities deliver a high standard of care. The best inpatient treatment facilities provide the structure and around-the-clock care required for patients suffering from severe addiction. Some substance abuse facilities provide supervised detox before transferring patients to outpatient care. 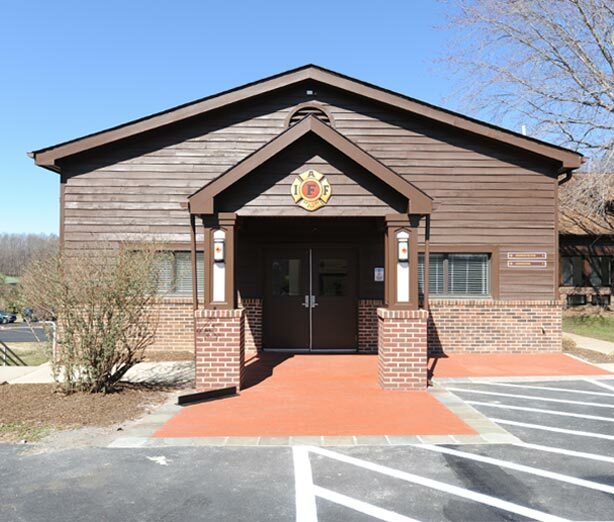 Superior alcohol and drug treatment facilities provide supervised detox, behavioral therapy and aftercare services in addition to a variety of health and wellness programs as part of a full continuum of care. In less severe situations, patients may not require as much supervision. The top outpatient rehab facilities help patients assess their situation and determine the amount of supervision they’ll need for a successful recovery. Patients meet with physicians regularly during detox. Then they attend therapy sessions and support group meetings during recovery. 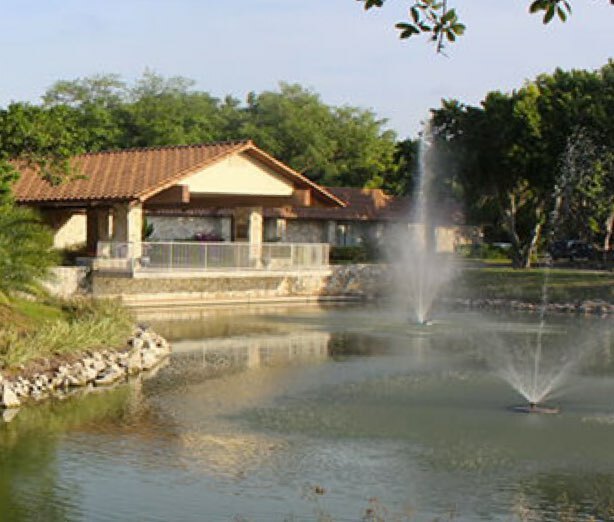 Some addiction rehab facilities specialize in treating certain types of addiction or certain types of patients. Facilities that focus on co-occurring mental health disorders are dedicated to treating multiple mental health conditions at once. Teen-focused treatment facilities specialize in therapies that have proven to be effective in teens. Other facilities have a gender-specific focus or specialize in specific behavioral addictions. Many detox centers focus solely on helping patients overcome their physical dependency on drugs. However, detox alone rarely cures addiction. The best detox centers provide additional care via support groups or short-term therapy during detox. Detox centers may provide inpatient or outpatient care, depending on the severity of the patient’s addiction. The top drug addiction rehab centers create comprehensive discharge plans that help patients find further treatment after detox. The best addiction treatment centers provide care for co-occurring mental health disorders alongside treatment for addiction. An estimated 60 percent of people who suffer from addiction also suffer from a co-occurring disorder. Recovery from addiction requires behavioral therapy which teaches patients to function without drugs, alcohol or compulsive behavior. Detox helps break the body of its physical dependency on drugs, and therapy helps heal the mental damage caused by addiction. Detoxification is one of the first stages of the treatment process. Many substance abuse treatment programs offer supervised detox, but the best treatment facilities work to decrease the symptoms of withdrawal to provide the most comfortable detox experience possible. The path to recovery continues after rehab. 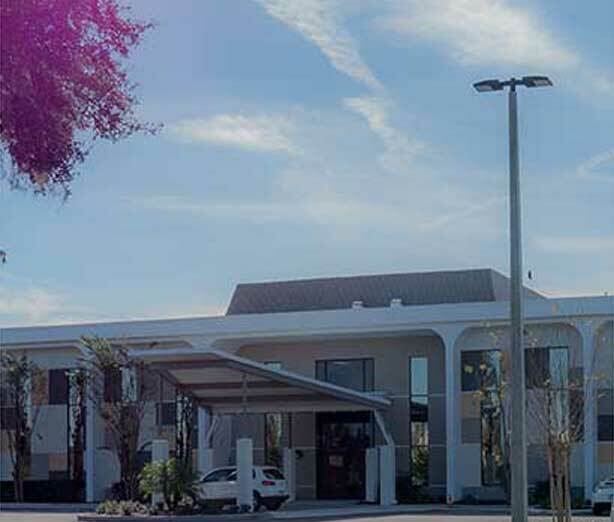 The best addiction rehabilitation centers provide outpatient services which provide care for patients after a stay at a treatment facility ends. 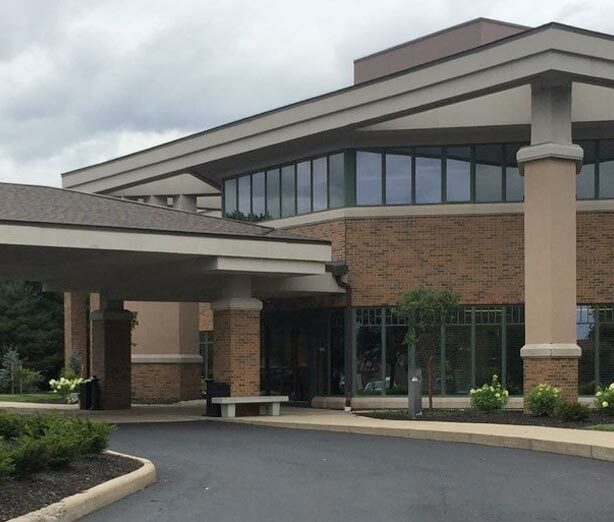 Some inpatient and outpatient facilities operate together in a treatment network, easing the transition for patients from one facility to the next. 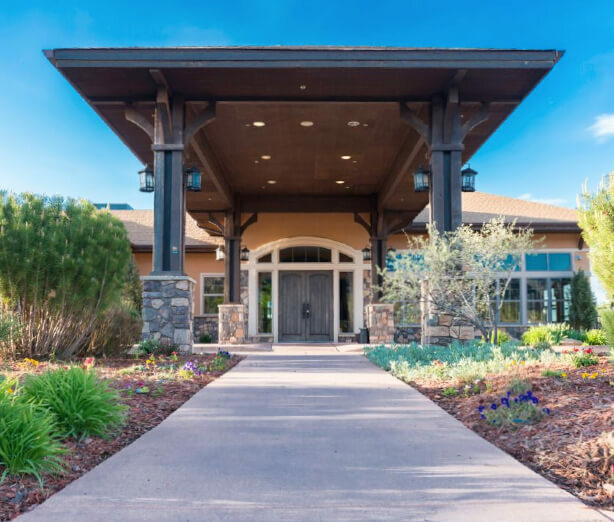 Before choosing a rehab facility, make sure it provides the types of services that characterize the best facilities and ensure it’s the best type of addiction rehabilitation center for you. Determine how much you are capable of spending on rehab before choosing a facility. Although higher cost doesn’t always mean better care, luxury treatment centers are often in beautiful locations and offer a wide range of amenities, whereas state-sponsored facilities tend to have longer waiting lists. A new environment may be what you need to get a fresh start, and you shouldn’t let distance prevent you from receiving the highest level of care you deserve. The staff at each of our centers can help you coordinate your transportation, from booking flights to driving you to and from the airport or another destination, to ensure you arrive and depart safely. Some substance abuse treatment centers offer only short-term care, and others require a long-term stay. How long alcohol or drug rehab takes depends on each individual and the severity of his or her addiction. Contact us today and we’ll help you determine the best length of treatment for you. Want more information on treatment options? Learn more about the various types of addiction treatment available. Not all treatment programs are the same. You should consider several factors when selecting a facility. By answering the following questions, you can make an informed decision about your care. The best treatment centers provide treatment for co-occurring disorders, detox, behavioral therapy and aftercare support. What lengths of treatment does the facility provide? You should make sure the treatment center can accommodate the length of treatment you require. Who develops treatment plans and how? The best centers employ experienced physicians who develop individualized treatment plans based on each patient’s specific needs. Does the facility specialize in certain treatments? What therapeutic models does the center use? The best facilities use a variety of evidence-based therapeutic models. You should learn about the models used by the facility to determine if it’s the best one for you. The best centers will help you determine if your insurance provider covers treatment and how much your out-of-pocket costs will be. Individualized and personalized care are possible when counselors have more time for their patients. You should be comfortable with the facility’s environment and surroundings before beginning treatment. By touring the facility, you can determine if the facility looks as advertised. Some centers allow family members to visit during therapy or participate in group therapy. What aftercare services are available? The best treatment centers provide aftercare services or are partnered with organizations that provide aftercare support.